Despite the bad weather, the gardens are looking really good. 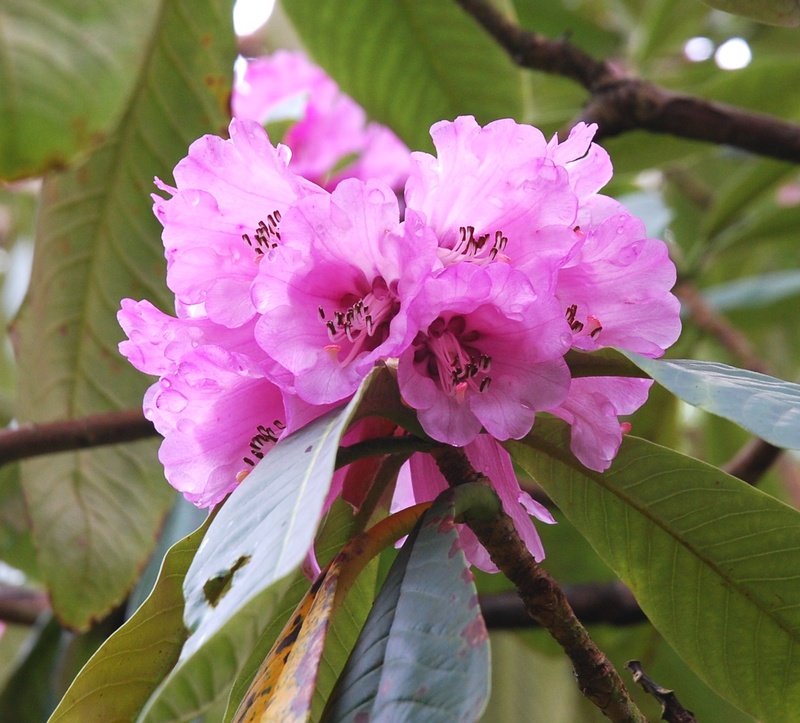 Rhododendrons are out now, springs bulbs are coming through. Peter and John are starting to show signs of growing gills!